Kids love getting involved in holiday activities. So why not hold a seasonal event at your store just for children. A few ideas: 1) Offer a workshop on making a holiday stocking (or gift bag) for pets; 2) Hold a holiday/pet-themed coloring contest. Many parents will be happy to bring their children to your store for a fun, creative seasonal activity - and retailers will benefit from the added traffic. 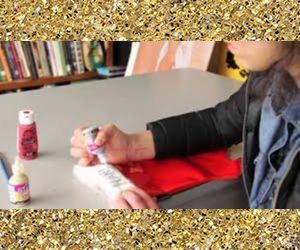 A stocking workshop or coloring contest doesn't have to involve a lot of work. Here are some tips that will help make it easy. 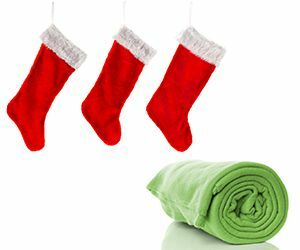 For a holiday stocking workshop, the easiest approach is to buy ready-made fleece stockings (or gift bags) and sheets of different-colored fleece material from a crafts store or online. You can charge a small workshop fee to cover the cost. 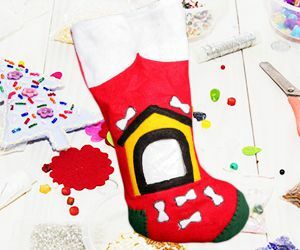 To make the stocking decorations, cut out holiday and pet-themed images from the fleece fabric (bones, bells, snowflakes etc. ), using patterns that are available online. Also cut out letters from cardboard that kids can use to trace their pet's name. Give each child a stocking or gift bag and let them choose which cut-out images to decorate it with. Encourage them to get creative and have fun positioning different types of decorations in various places on the stocking and experimenting with different color schemes. Once they have their stocking decorated the way they want, use a glue gun filled with hot glue to secure the fleece decorations to the stocking. Next, have the kids spell out their pet's name on the top part of the stocking by tracing around the cardboard letters that you have provided. Then they can fill in the outlined letters with glitter paint in different colors. 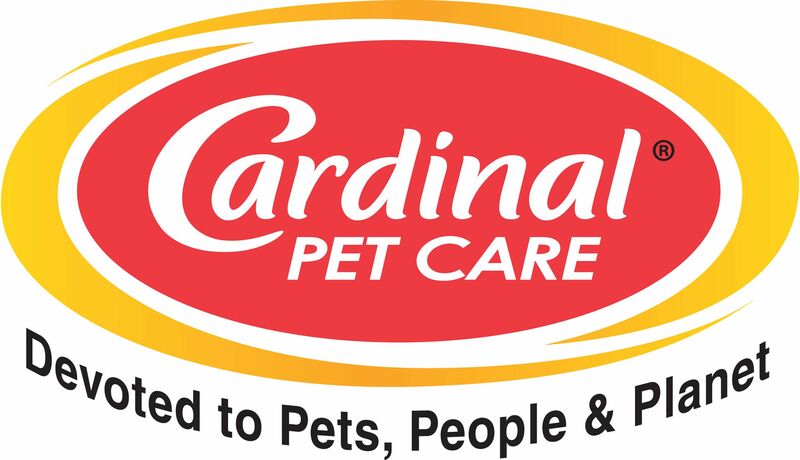 This will make their pet's name sparkle. Set up a display of "stocking stuffers," including items like treats, chews, balls and small toys. 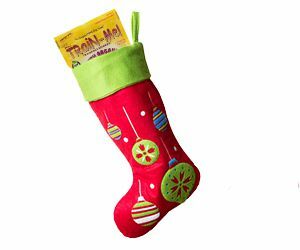 Let the kids have fun picking gifts for their pet's stocking. One approach is to have each child choose a set number of items from the display (5,6 etc.) for a flat fee. Or you can charge by the cost of the individual items. (Just make sure the parents are aware beforehand of any fees for the workshop and/or stocking stuffers.) Either way, the kids will have created a treasured holiday heirloom for their pet that's personalized inside and out! An in-store coloring contest is another event kids will enjoy during the holidays. Make it festive by giving the kids a holiday-and-pet themed picture to color. 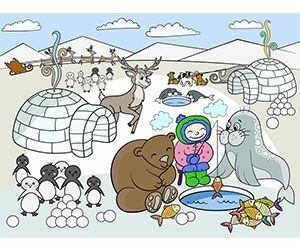 You can find free printable/colorable drawings on websites such as https://www.coloring.ws/coloring.html. Or cut out snowflake patterns on white paper and have the young artists "make a snowflake for Fluffy or Fido" by coloring it and drawing pictures of things their pet likes. 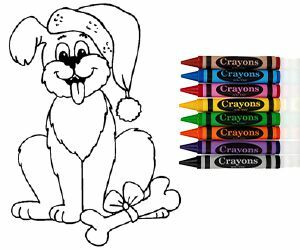 The winners of the coloring contest can receive a holiday gift for their pet. But you can make every child a winner by posting all of their creations in a "gallery" on your store's walls and social media. This will add holiday cheer to your store and create traffic on your social media pages, making your business a winner too.